For many owners of 1984 to 1995 102 (4 cyl gas) 103 (6 cyl gas singe cam) and 104 engined Mercedes (6 cyl gas twin cam), clean starts are becoming a fading memory. By “clean start” I mean the engine starts quickly, stays running, and drops down to a consistent and smooth idle. Common problems (dirty starts) are long cranking times when the engine is cold, start and stop when the engine is hot, or rough idle immediately after the engine starts. From my own experience of being around a lot of these engines, the problems are likely happening in at least 1 out of 2 models currently on the road. 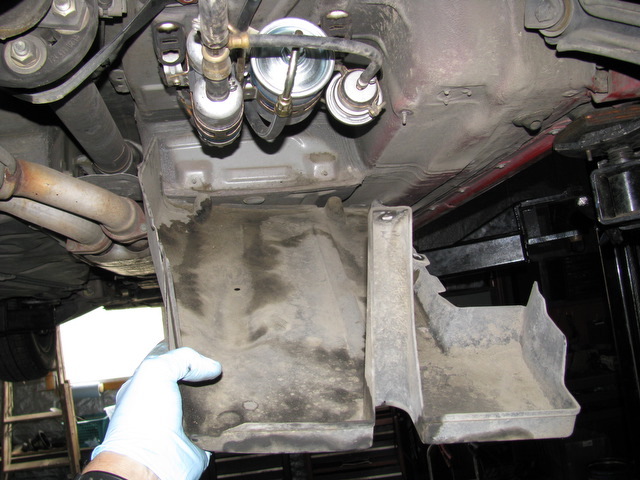 There are a number of things that can cause "dirty" starts. In some cases finding the problem may involve some specialized testing equipment, so one must be careful to not just throw parts at the problem. 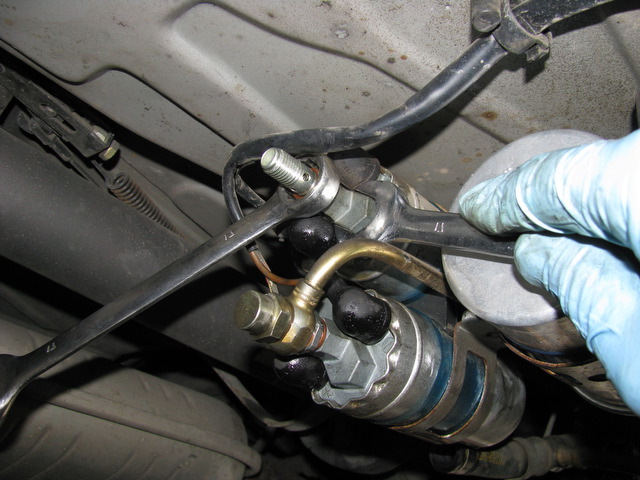 There is one good place for the DIY (do-it-yourself) mechanic to start. I will can this the “back end fuel delivery system” It is an area that is often neglected during regular maintenance. 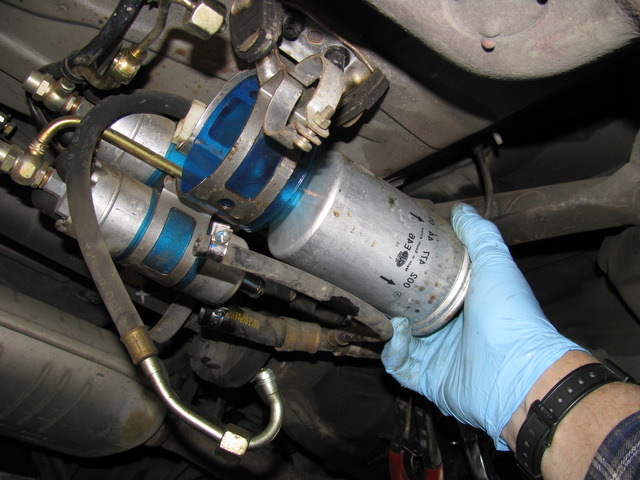 Some of the problems related to this system can be checked by doing specific fuel pressure tests. If you don’t have that equipment or expertise you can replace the parts discussed here. They are not expensive and I consider replacement good preventative maintenance for cars with over 100,000 miles or 15 years old (whichever comes first). Depending on your model you may have one or two fuel pumps. These are high pressure pumps designed to deliver the correct amount of fuel to your injection system. These pumps do wear out and fail - often at the most inopportune time. With total pump failure your engine will just not start. Pending failure can often be detected by high pump noise while they are running or poor engine performance and hard starting. To order a new fuel pump or pumps check the related products. Each fuel pump has a critical check valve mounted at the pump outlet. The purpose of this check valve is to prevent fuel from leaking back through the pump after the engine has been shut down. Constant fuel pressure must be held in the fuel system for the engine to restart quickly. 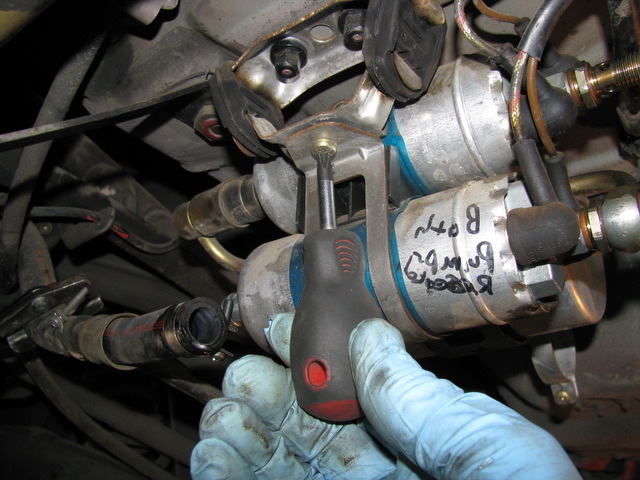 If one or both check valves are not seating properly then your engine may take a lot of cranking to start. This is a particularly common problem after the engine has sat overnight. To order new check valves see related products. The large capacity fuel filter is designed to remove water and particulates from your fuel before it reaches critical engine injection components. When the filter starts to become plugged you may experience power loss at speed, engine stumbling, and hard starting. This filter should be replaced every 30,000 to 40,000 miles. Age will depend on quality of fuel and how often you drive the car. The fuel accumulator maintains the pressure in the fuel system for a certain time after the engine has been switched off. When the engine is running it serves to deaden the noise of the electric fuel pump. After the engine has been switched off, the fuel accumulator maintains the pressure in the fuel system in order to facilitate re-starting, particularly when the engine is hot. 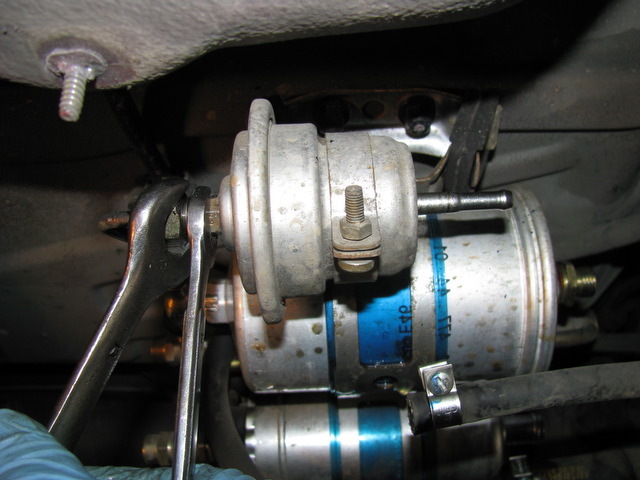 The design of the accumulator housing is such that it deadens the noise from the fuel pump when the engine is running. The interior of the fuel accumulator is divided into two chambers by means of a diaphragm. One chamber serves as the accumulator volume for the fuel, the other chamber contains a spring. During operation the accumulator chamber is filled with fuel. This causes the diaphragm to bend back against the force of the spring until it is halted by the stops in the spring chamber. The diaphragm remains in this position, which corresponds to the maximum accumulator volume, as long as the engine is running. When the engine is shut off the spring chamber holds pressure in the fuel system. When the accumulator fails you may hear excessive pump noise and experience "dirty" hot starts after the engine has sat for 5 to 30 minutes. To view or purchase any of these items see related products.